This album is based on a recording of the "Tokuzo" live house in Nagoya, 2006/Jan 31th. songs that were loved by fans in many performances since 2002. 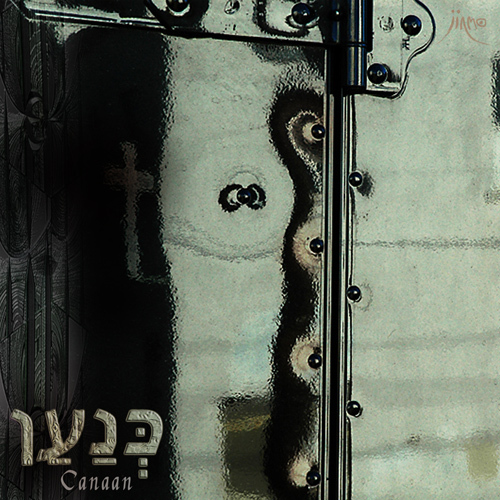 To answer the wish of many fans, this sound is finally released under the name of "Canaan". A dramatic and symphonic fiftyone minutes and fourtyseven seconds long lasting melody. This 1 song is richly packed with characteristic elements from JINMO's recent year's guitar solo style. directly recorded from the stage. and not a single tone was edited from the live performance. a work that puts a monument to the untouched grounds of guitar solo expression. but also to those who have not yet experienced JINMO's sound.